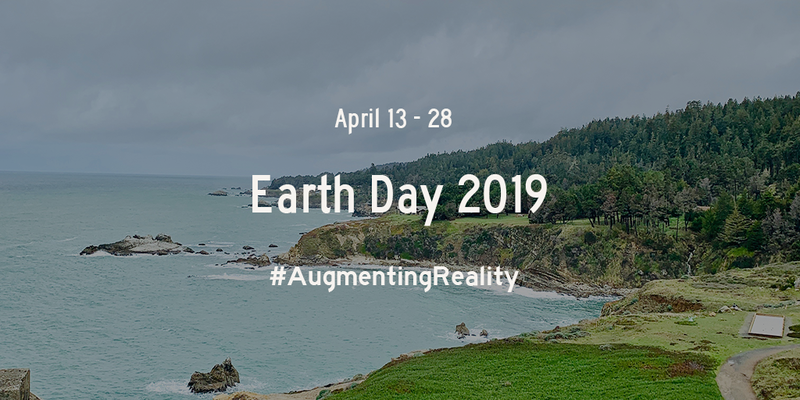 Niantic is once again teaming up with Playmob and 15 NGO's from around the globe to host a series of worldwide events for Earth Day 2019! Any shiny is a good shiny. Only Raichu and Marowak alolans shinies are out and they are raidbosses. All other Alolans are not out. Maybe we get Hippowdown and Garchomp?